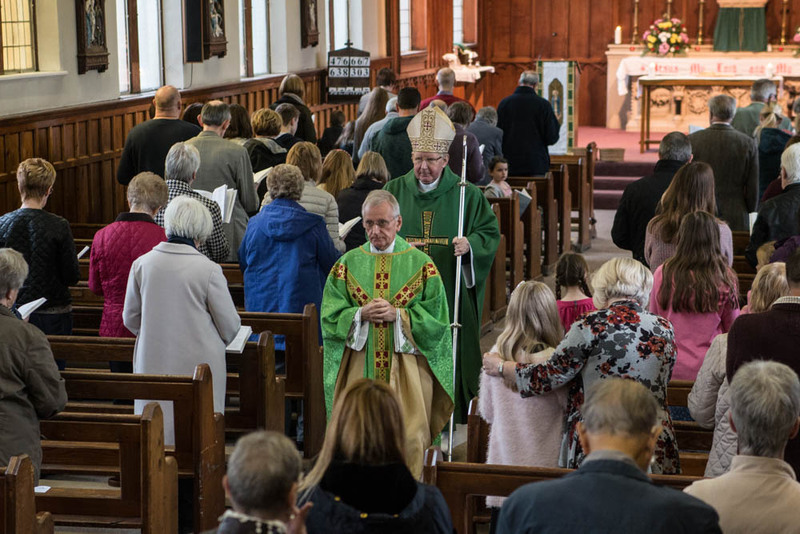 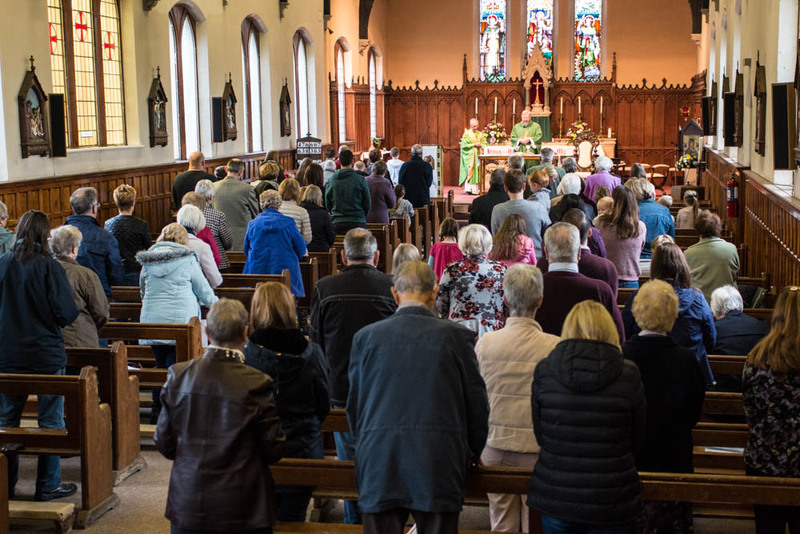 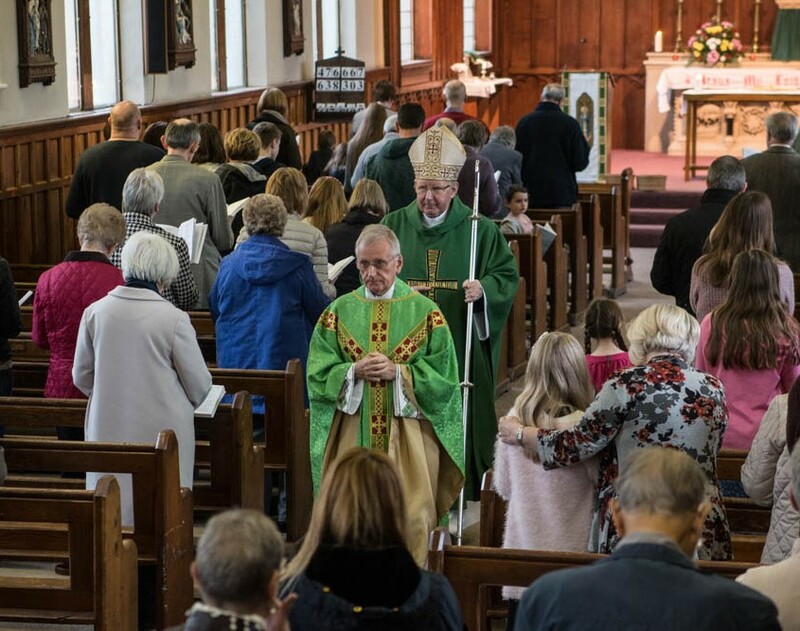 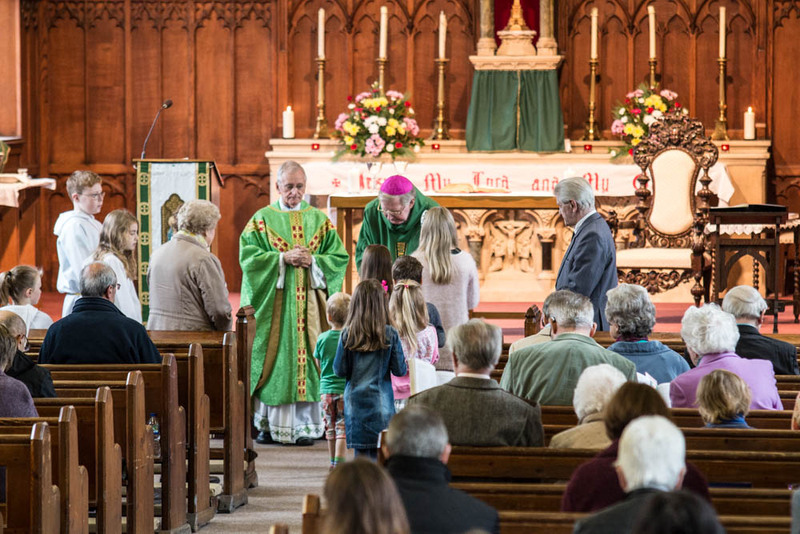 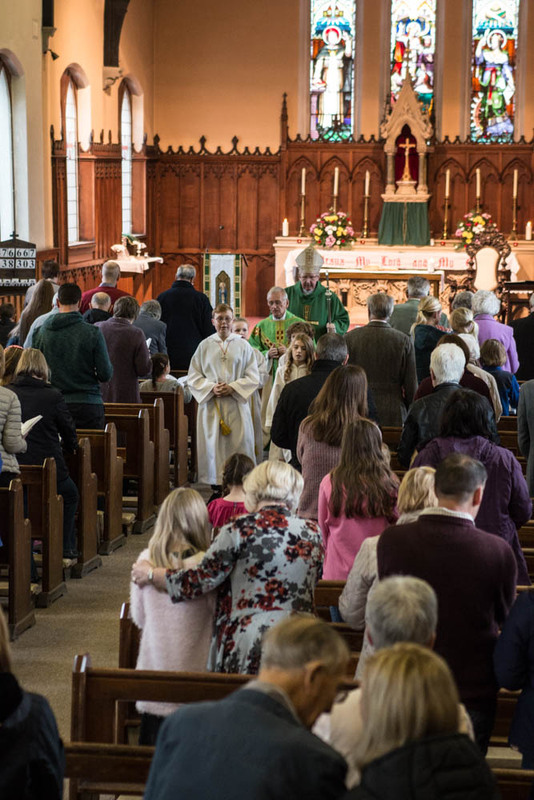 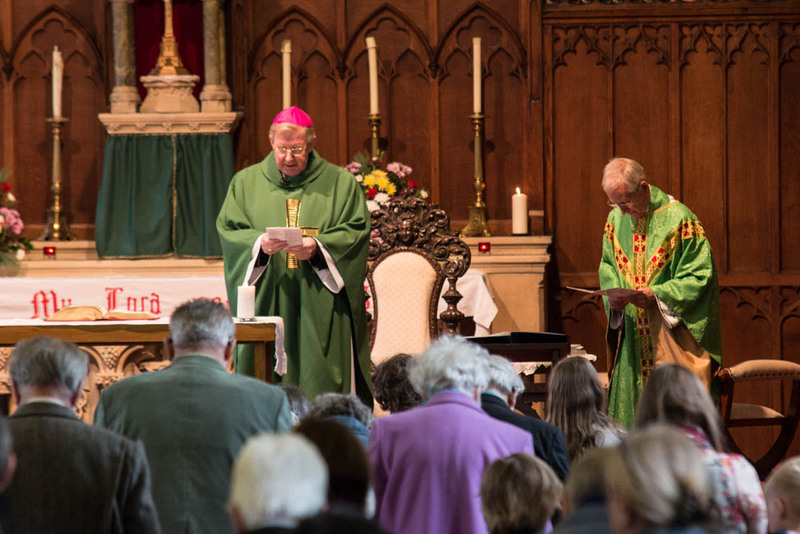 We had the pleasure of welcoming Bishop Seamus to our Sunday morning mass this week. 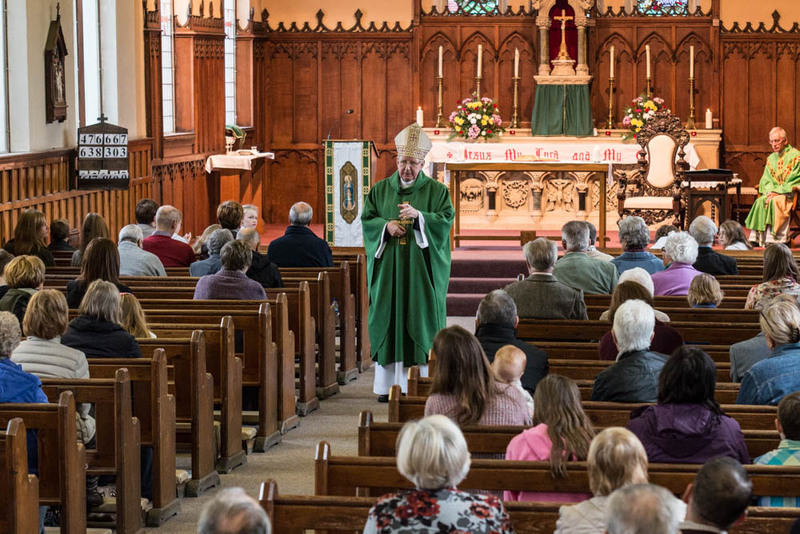 It was an honour to have him there and to be able to show him what a wonderful parish we have. 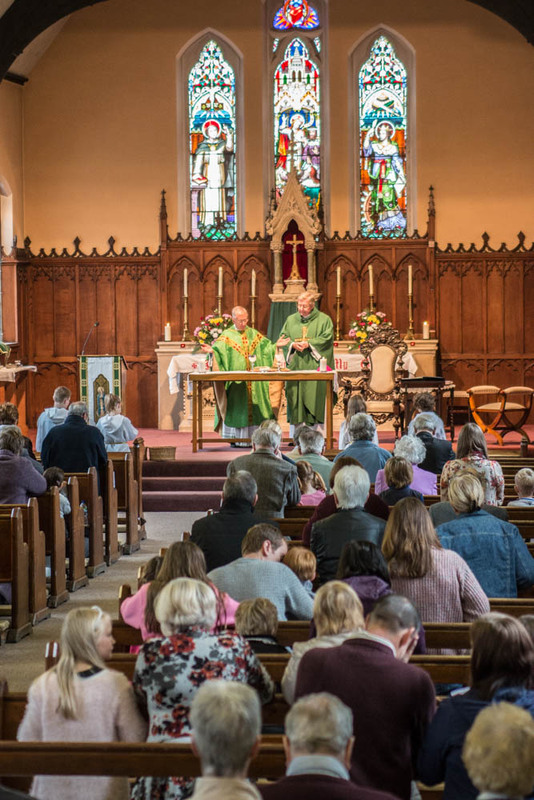 Have a look at a few pictures below. 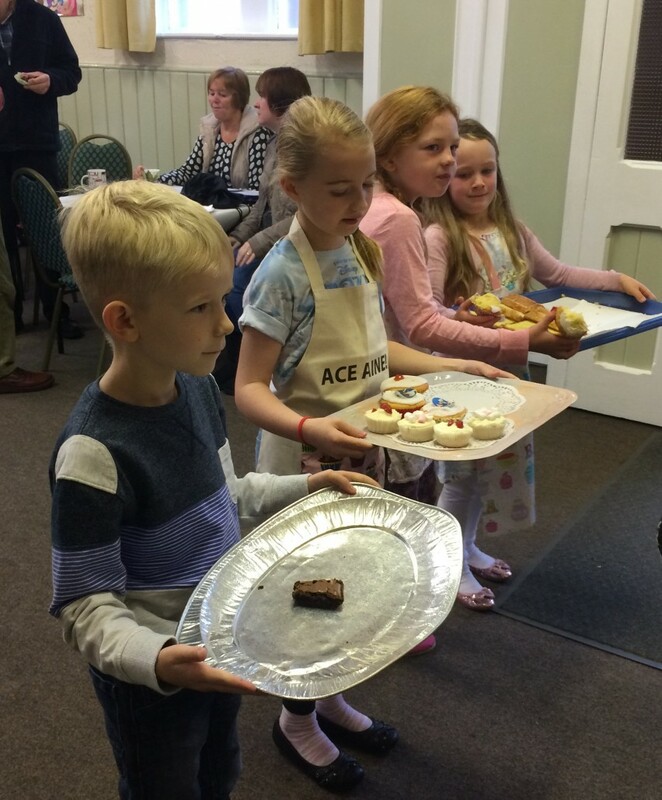 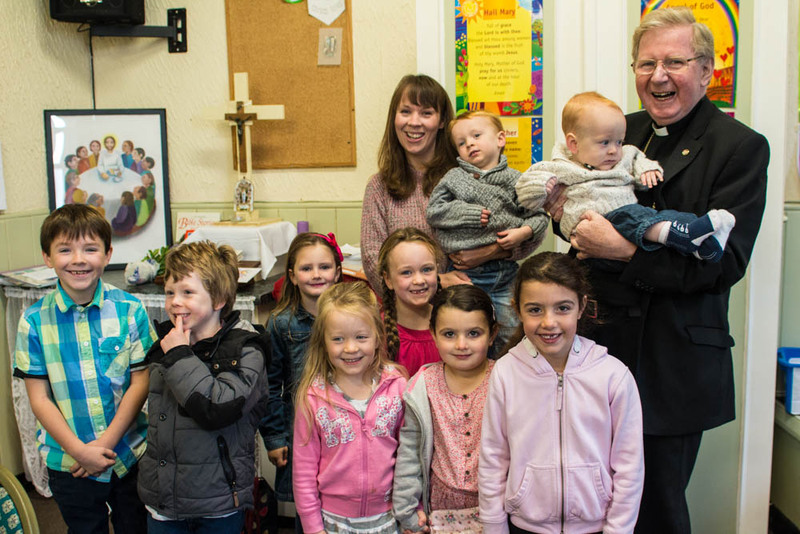 The children of the Mini Vinnies group in the parish spent last Sunday morning serving tea, coffee and cake to the parishioners after mass. 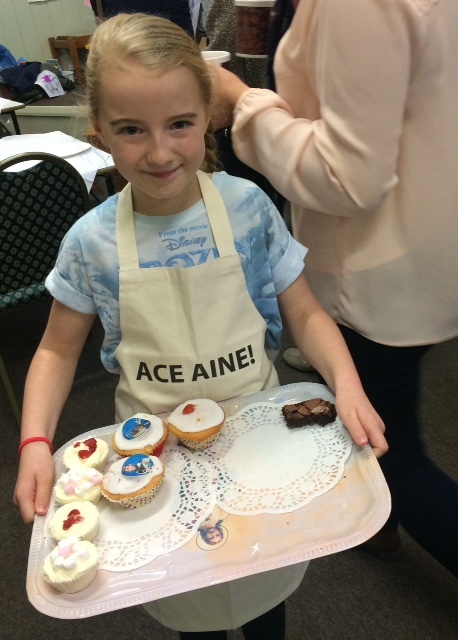 Have a look at some of the pictures! 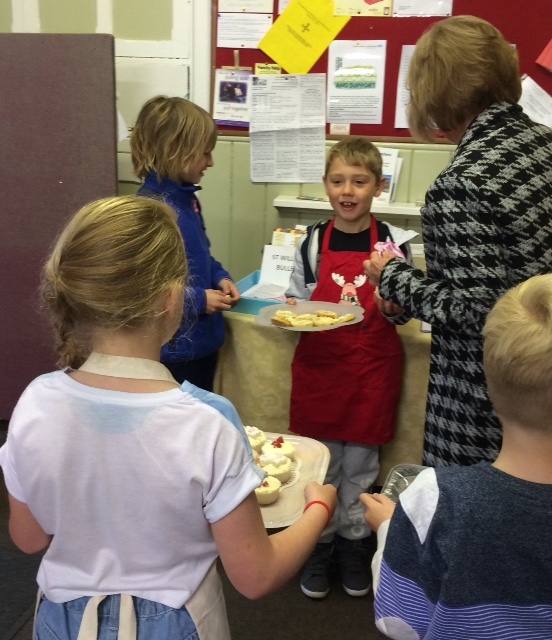 This year St William’s have collected food every week during the year for the homeless and people who need help. 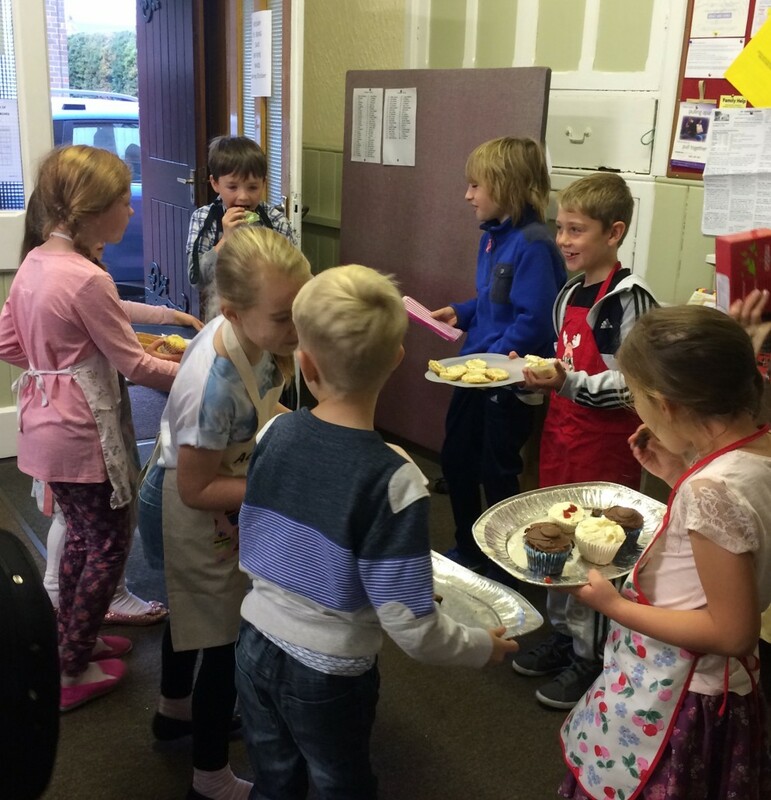 We donate our collections of food to Grange Road Baptist Church in Darlington, who then distribute it and also use it the food to prepare meals on site for those who need them.